Cherry Creek Veterinary Hospital is a full-service veterinary medical facility located in Antelope, CA. Our professional and courteous staff provides the best possible care for our highly-valued patients. From checkups, to diagnosis to treatment and everything in between, at Cherry Creek Veterinary Hospital, your pets are our family. We treat many kinds of pets, including rabbits and small mammals. We do comprehensive physicals and tests to check your pet’s health. Our highly qualified kennel attendants will care for and nurture your pets while you are away! Call us for reservations. 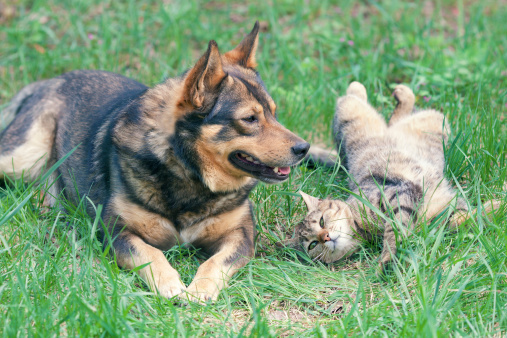 We offer a wide variety of veterinary care and services for your pets.